Life changing events are moments that will forever be imprinted on our memories. Sometimes they are unexpected and sometimes they are planned for with months of advanced preparation. For professional short course off-road racer Jerett Brooks, he has had a heavy load during the off-season. While preparing for the 2019 Lucas Oil Off Road Racing Series, Jerett has experienced multiple life-changing events and has done so with grace and charisma. 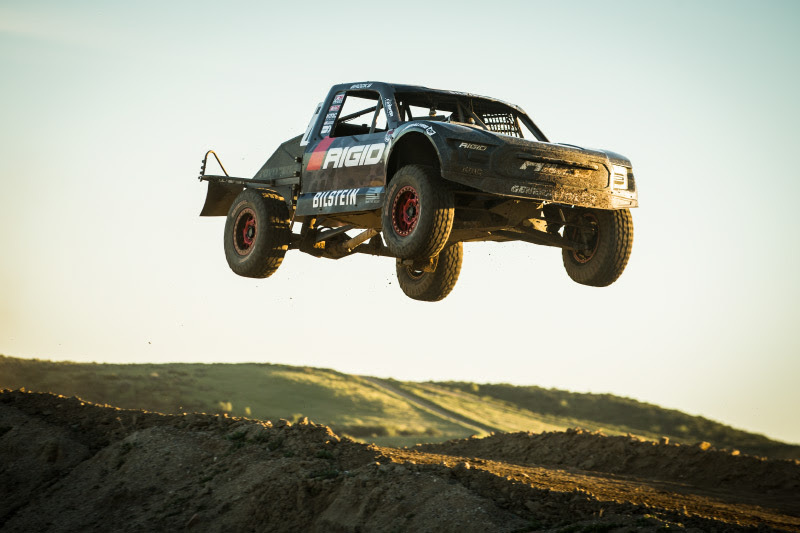 As the days of 2019 click off, Brooks is more determined for success with one objective; win races in the #77 Rigid Industries / Bilstein / General Tire / KMC Wheels Pro 2. With a new season of short course around the corner, often new rules come with it. 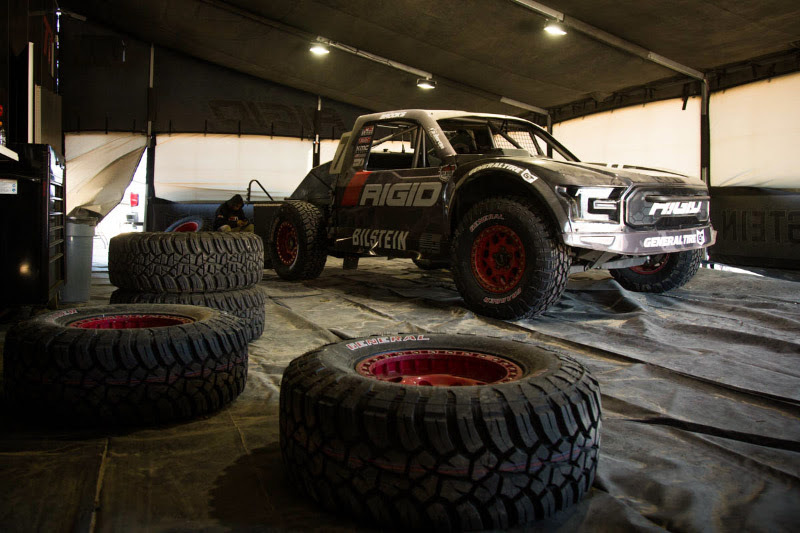 The Lucas Oil Off Road Racing Series has mandated DOT approved tires for the Pro 2 Truck Division, and that is leaving a field of unwary competitors with a blank slate of tire notes and big question marks. Brooks, on the other hand, has advanced knowledge and experience with race proven General Grabber X3 DOT Tires. 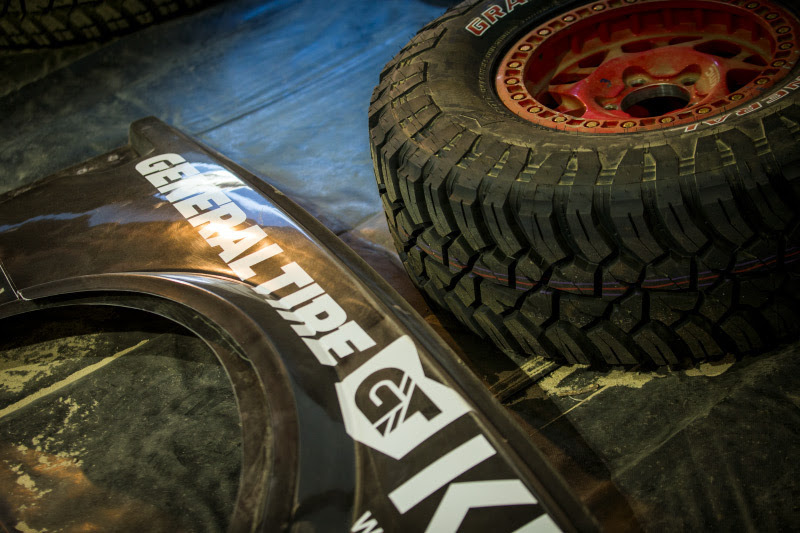 The General Tires Jerett’s #77 Rigid Industries Pro 2 will be racing on during the 2019 season are made up of the very same compound that Brooks raced with when he won back-to-back 2016 & 2017 Pro Lite Championships. 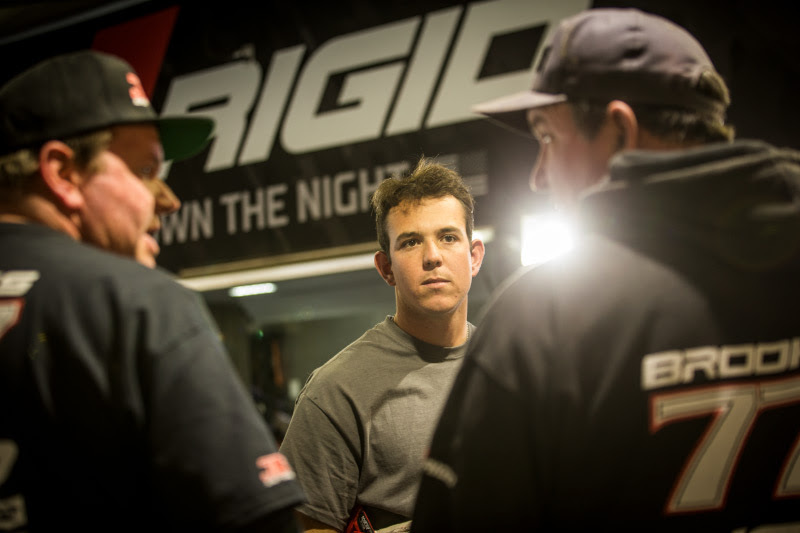 Look for Jerett Brooks in the #77 Rigid Industries Pro 2 racing in the Lucas Oil Off Racing Series season opener Round 1 at Glen Helen Raceway in San Bernardino, California for the General Tire SoCal Shootout on Saturday, March 16. 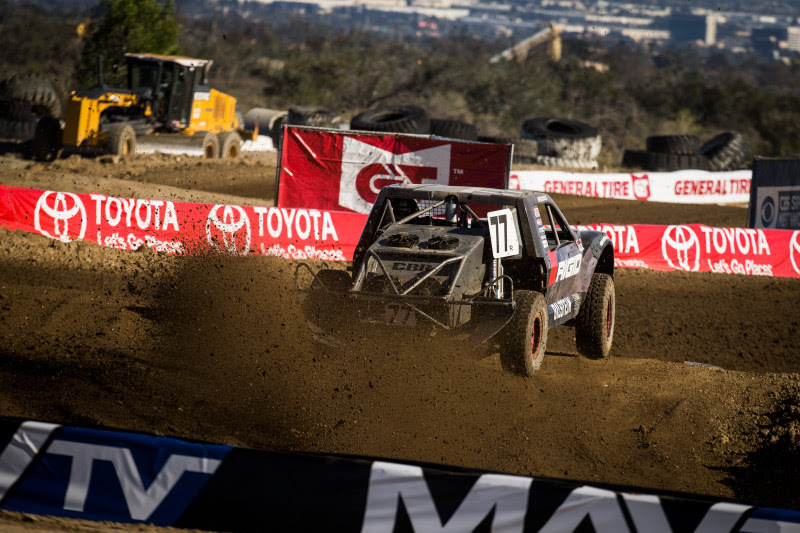 Short Course Racing Champion & 2x X-Games Athlete, Jerett Brooks is one of off-road racing’s fiercest drivers in the sport today. 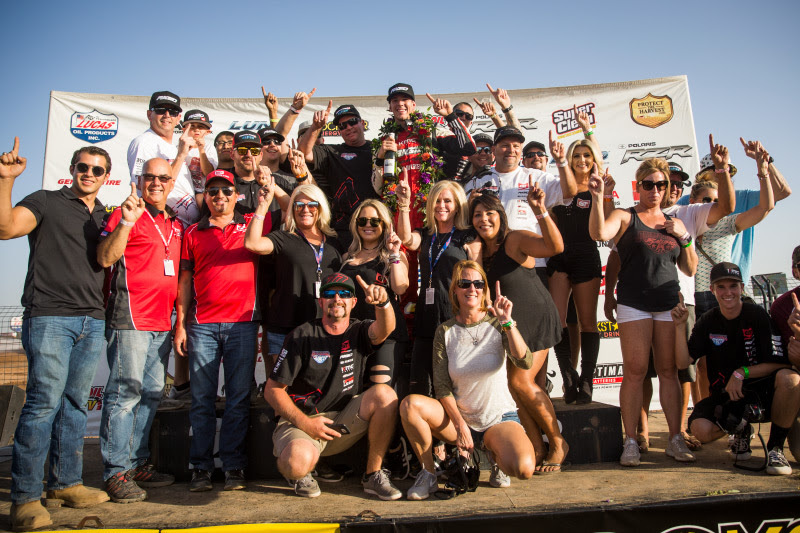 Brooks earned his first pro-class championship as a 17-year-old rookie in the TORC Series and has since established himself as a proven winner and championship contender every time he touches the track. Jerett’s most notable racing achievements include; 42 career podiums, 24 career Pro Lite Wins, 2016 & 2017 LOORRS Pro Lite Champion, 2014 TORC Pro Lite Champion, Winning first-ever Pro 2 Race, 6x Stadium Super Truck competitor with 3 wins, and back-to-back 4th place finishes in the 2014 / 2015 X-Games Super Trucks Main Event. Bink Designs is a premier graphic design company located in San Diego, CA. 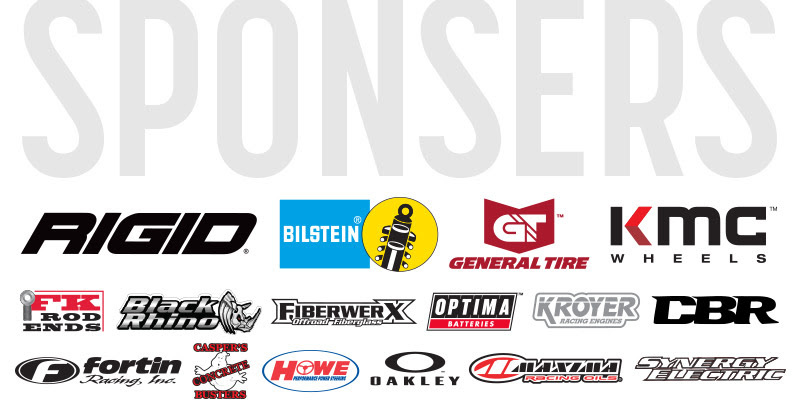 Since 2007, Bink Designs has been committed to providing cost-effective solutions for clients’ high-end graphics needs. Bink Designs will work with you to develop a strategy that matches your goals. Bink Designs offers a number of services, including Identity, Print Design, Vinyl Graphics, Web Design, Photography & Apparel.